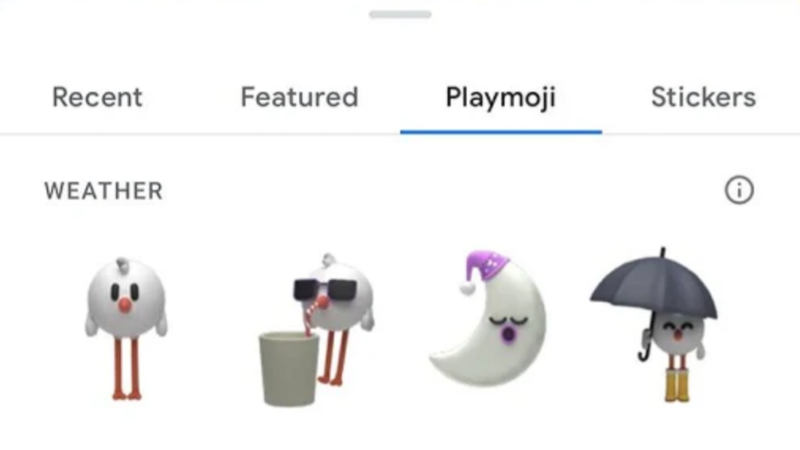 Google just posted four new AR "Playmoji" on the Play Store for its newly-renamed Playground app, none of which can currently be downloaded. I think they released these ahead of its event today. 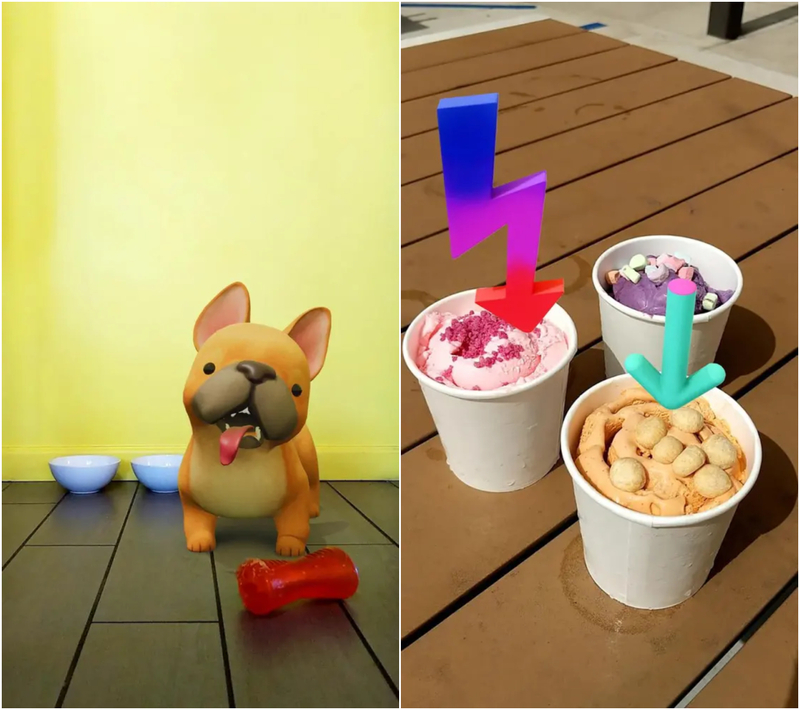 Playground app that allows users with compatible phones to add three-dimensional augmented reality "stickers" to their camera views, taking photos and videos of the characters. Stickers and Playmoji seem to be two different things, judging by screenshots from Playground's new Play Store listing, but all existing stickers look to have been renamed Playmoji. With the re-brand, all Playmoji packs now have "Playground" affixed to their Play Store titles, making them easier to spot. 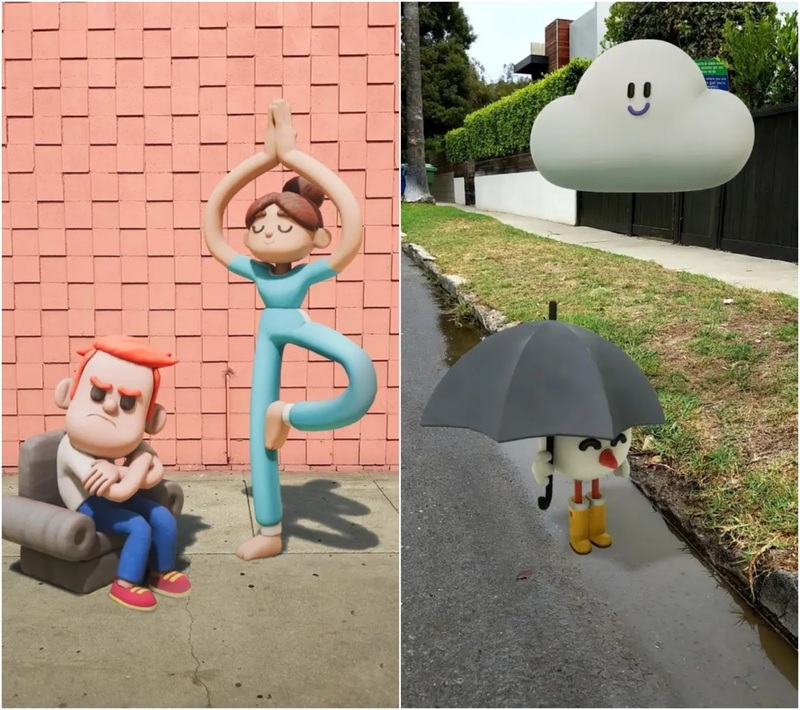 We also have a new set of dog Playmoji called Pets, some funky arrows called Signs, claymation-style human characters in Sports, and cute little weather-themed dudes in a pack called Weather. They all show as being incompatible with current Pixel devices, so the new Playmoji may end up being Pixel 3-exclusive. Right now we don't much, but we will be soon. Till then you can check out the listing on Play Store below.